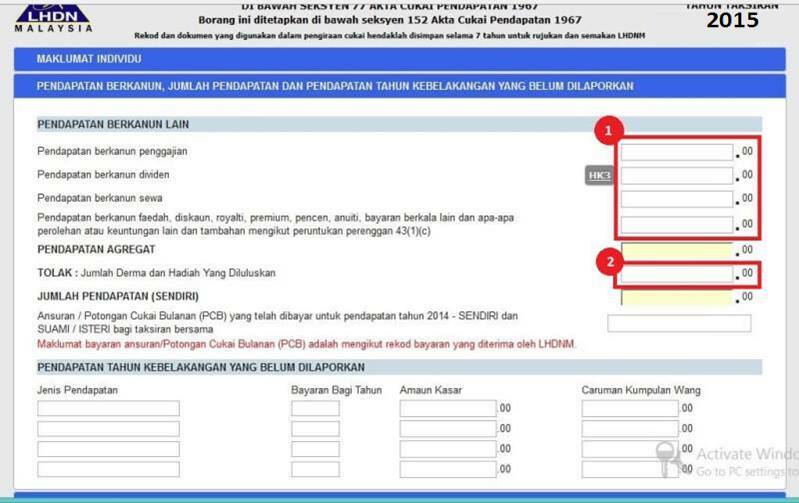 Taxpayers can now start submitting their income tax return forms for the Year of Assessment 2015 through the e-filing system, accessible through the official website of Inland Revenue Board (IRB). This method of e-filing is becoming popular among taxpayers for its simplicity and user-friendliness. 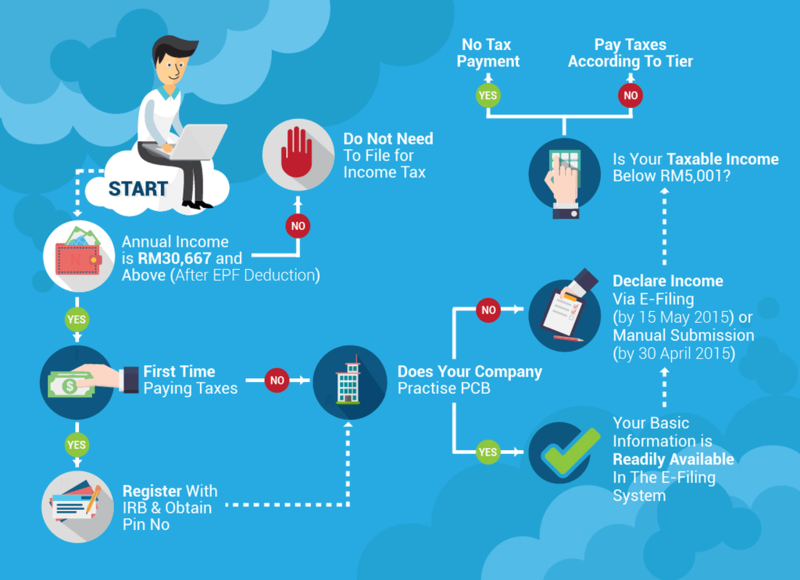 Taxpayers (who does not derive an income from any business) using the e-filing system has been given until 30 April 2016 to submit their income tax returns. Especially with the income tax e-filing system introduced this year with a new face lift, how do we go about it? When you arrive at IRB’s official website, look for ezHASIL and click on it. At the various options available on the ezHASIL page, choose the myTax option. This will lead you to the main page of the the e-filing system. Next, key in your MyKad identification number, without the dashes), and your password. 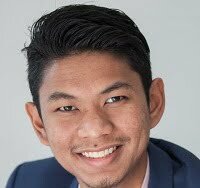 If you have forgotten your password, click on Forgotten Password (Terlupa Kata Laluan). 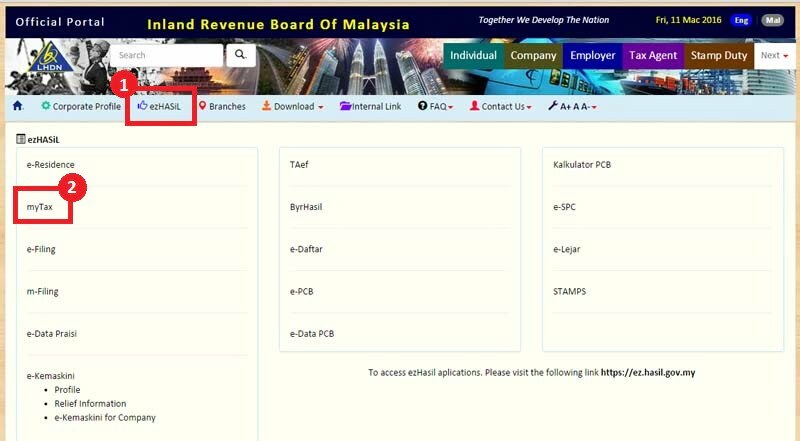 This link will take you to another page that will require you to key in your MyKad identification number, followed by your email address registered with IRB. A password reset link will then be sent to your email and from there you can create a new password. 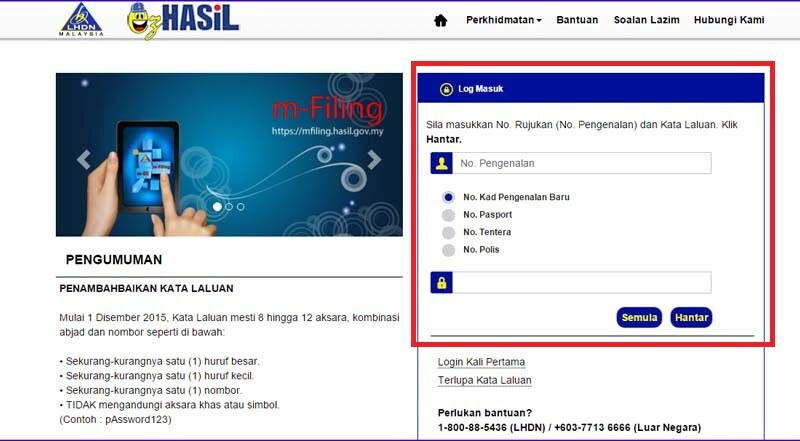 Once you have logged in, under the e-filing section, click on e-Borang and that will take you to your tax e-filing form. 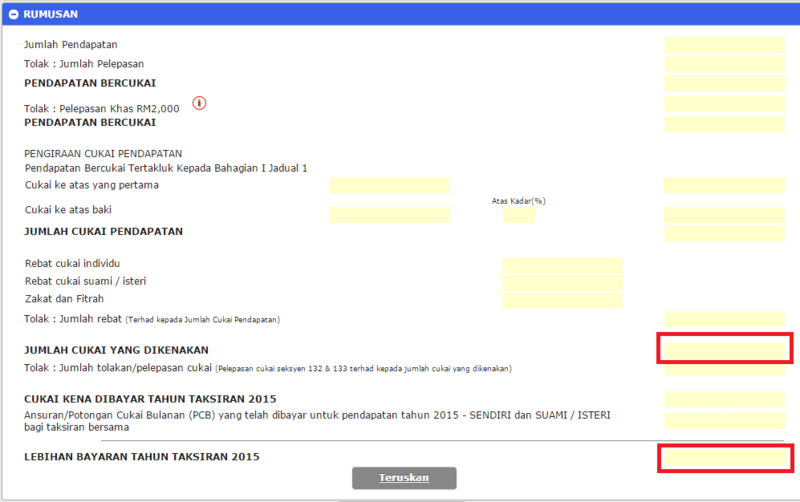 Choose your corresponding income tax Form e-BE, and choose the assessment year (tahun taksiran) 2015. Ensure all your basic individual details displayed are correct. Change if it does not display your latest information. Key in your income details according to the relevant categories as highlighted. Fill in also the total of your monthly tax deductions (PCB), if any. You can find this information in the EA Form provided by your company. 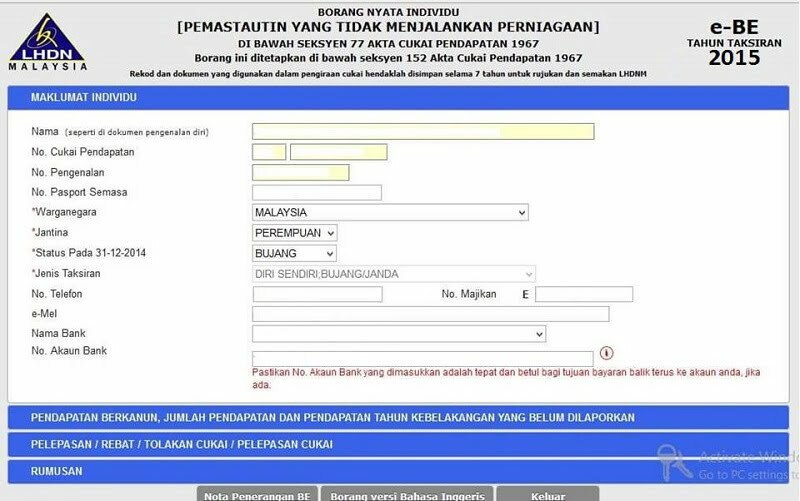 If you have not declared any previous years’ income, you need to declare it under the Pendapatan Tahun Kebelakangan Yang Belum Dilaporkan. Key in your tax reliefs, rebates and exemptions. Understand the tax reliefs available and identify which are applicable to you to ensure you spend wisely and save on your income tax. Make sure you retain the proof of purchase or spending for the items you are claiming for up to seven years. Once you have filled up all the reliefs and rebates, the system will automatically calculate your taxes and you will know if you have balance or excess in income tax payment. The final step is to declare that all the information provided is true. 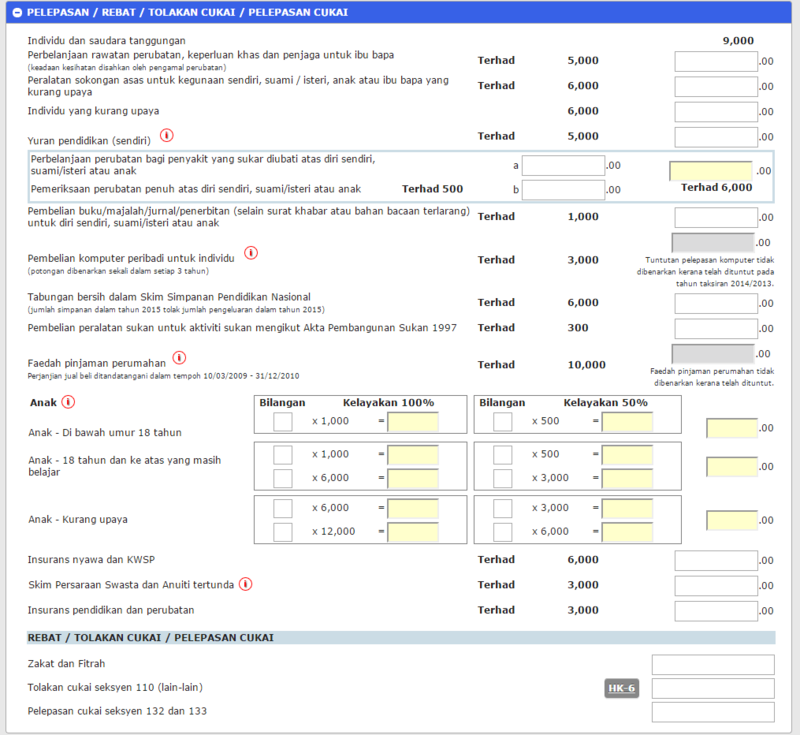 Then, you need to electronically sign the form and send it in (Tandatangan & Hantar). If you have taxes due, you can pay through various methods , such as e-banking, collection agents, and ATM. 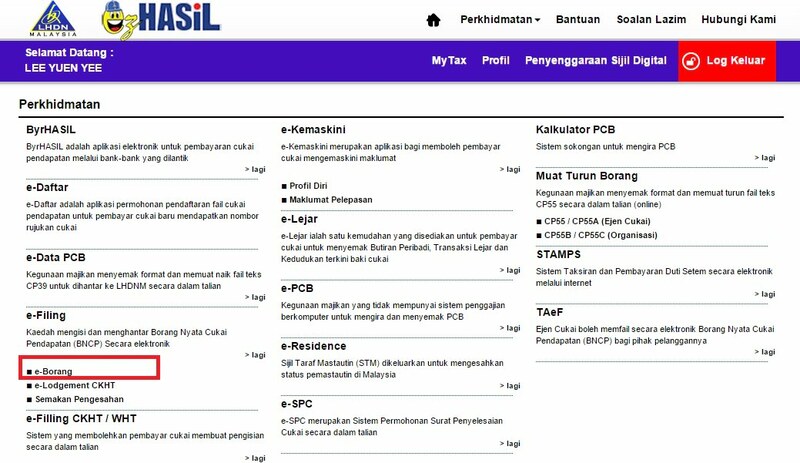 Starting from this year, you can also pay your income tax via credit card. If you have paid your income tax payment in excess via the monthly tax deductions, the excess amount will be reimbursed to you via the bank account details that you had provided. 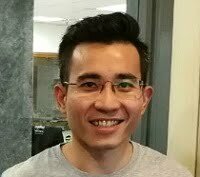 This method helps taxpayers fill in, compute and submit the form to IRB in an easier, more accurate and safer way. It allows taxpayers to submit their tax returns anytime and anywhere. 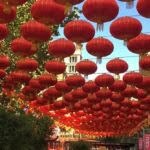 Taxpayers will instantly know the amount of tax they have to pay as the system automatically computes their taxes based on the information they provide. Those who did not own a computer or have Internet access could head to the special computer counters at IRB branches. As for taxpayers who have overpaid their taxes, IRB will refund the excess within 30 working days. For taxpayers who uses the conventional method of filing taxes have to wait up to 90 days to be refunded. *This article was first published on April 2, 2015.